Mermaids are ancient creatures who have been populating mythology across the world for thousands of years. 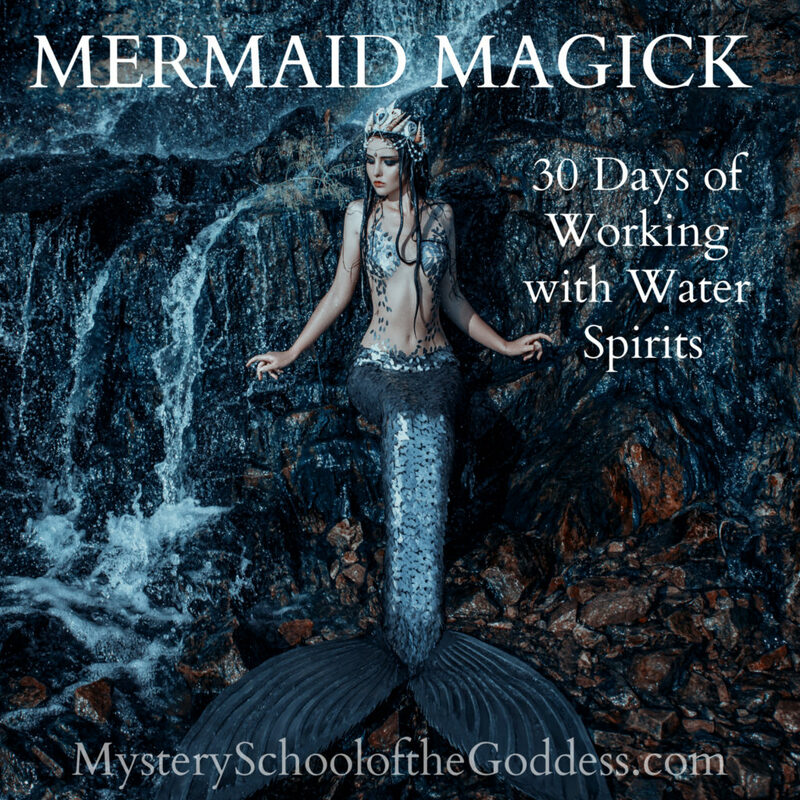 From ancient myth to modern lore, we are going to dive deep to explore the mystery and magick of Mermaids and the Goddesses that inhabit the waters of our world. Stand with me in the foam of the sea under a glorious full moon. 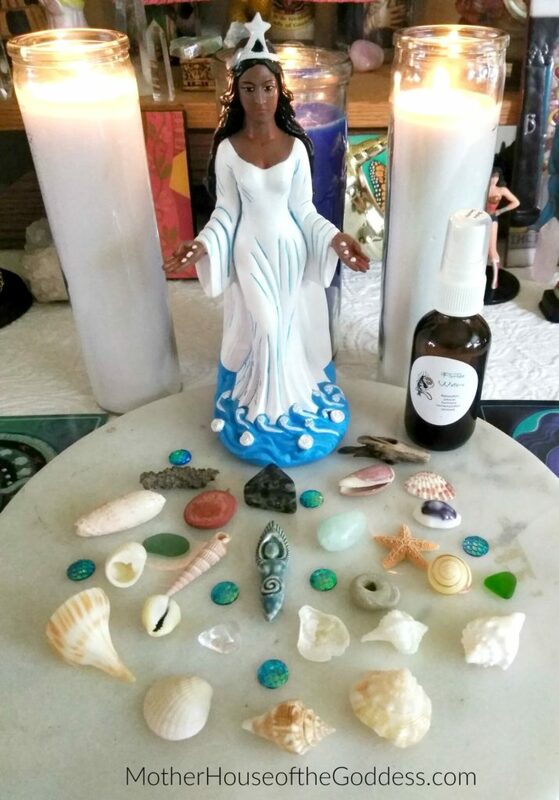 Sound the clarion call of the conch shell and invite the Mermaids, the Naginis, the Sea Serpents, the Sirens, and the Water Goddesses to inspire us, flow through us, and bring our magick to the surface. Dive in and let’s make Mermaid Magick!